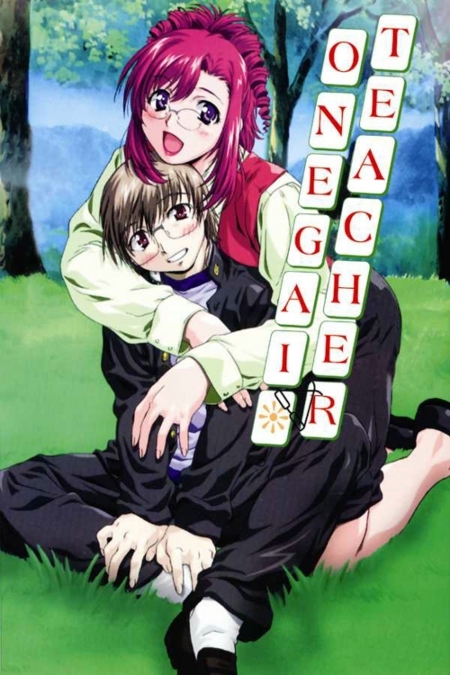 Synopsis: Kusanagi Kei, a high-school student living with his aunt and uncle, has an encounter with a female alien. This alien is revealed to be a new teacher at his school. Later, he is forced to marry this alien to preserve her secrets. From there, various romantically-inclined problems crop up repeatedly.